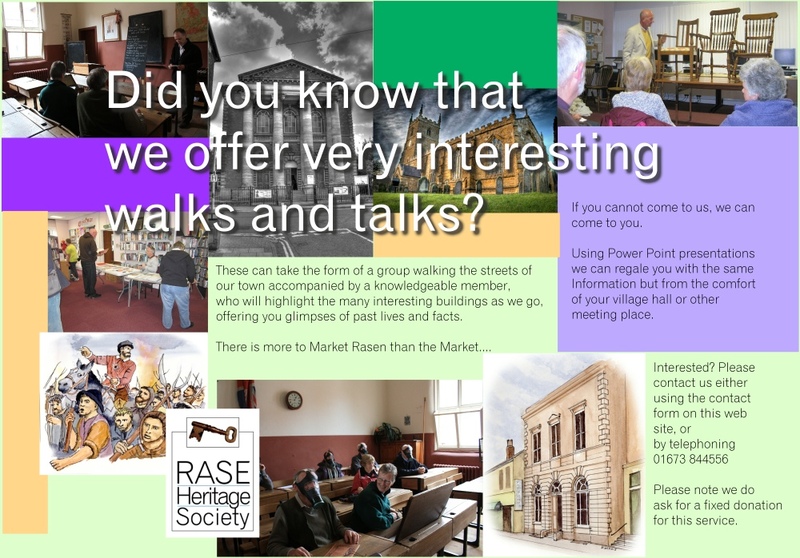 Market Rasen was called East Rasen during the Tudor Period, it was not a big town but it was the centre of trade and industry for the area rather than agriculture. There was a market on Tuesdays each week. Our source is the probate inventories listed in “Tudor Market Rasen, Life and work in a sixteenth century market town illustrated by Probate Inventories” MR WEA Branch 1985 and Lincolnshire Archives. We can surmise that there were the following trades in the town. supply 79 archers or bill men for war (West 40 and Middle 49). owned by Sixhills Priory, with the Priest been appointed by the Prior. There is a list of vicars inside the church, in the 118 Tudor years. was given the tithes of the church and the parishioners attacked him. Dissolution of the Monasteries in 1536.
from Sixhills Priory married John Burnyslay. She died in 1583/4. John was a mercer and he died December 1558. 1537 Market Rasen men must have joined the Lincolnshire uprising, (See the Lincolnshire Uprising on this website) and marched to Lincoln. But there are no surviving records of who they were. on the instruction of the parishioners. 1583 Sir Thomas St Paul left £17 per annum for the Schoolmaster of Market Rasen. 1602 Retired vicar William Storr was murdered.